We have expanded our trendy ranges to include fashion items that are ideal for creating the best looks! 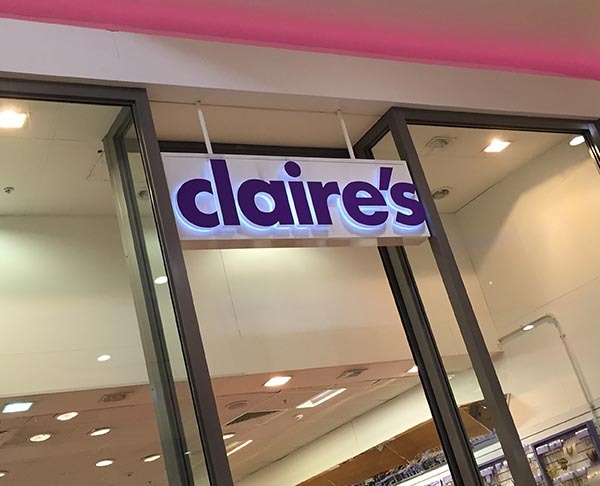 Already a must stop shop for hot jewellery ranges, Claire's Accessories is also the ideal place if you are short of gift ideas. 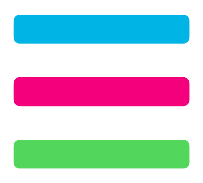 Visit in store and check out our cosmetics, funky room decor and many novetly ideas.